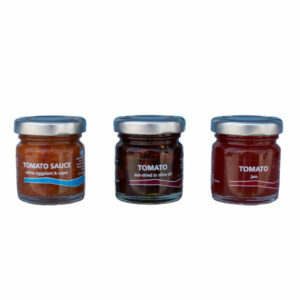 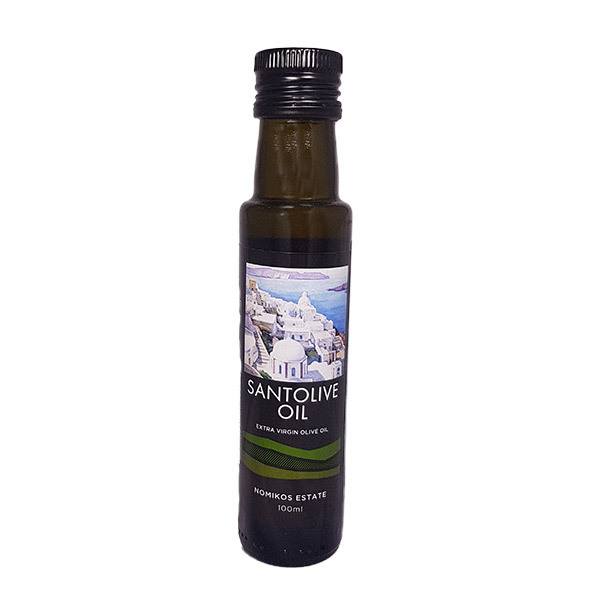 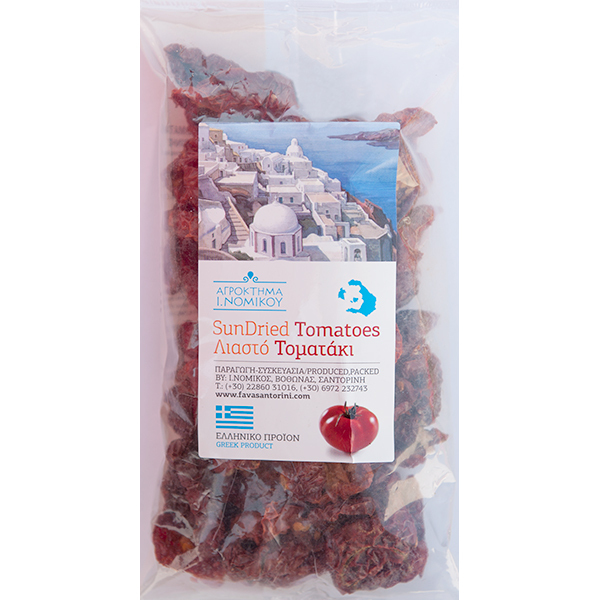 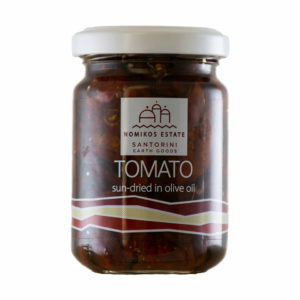 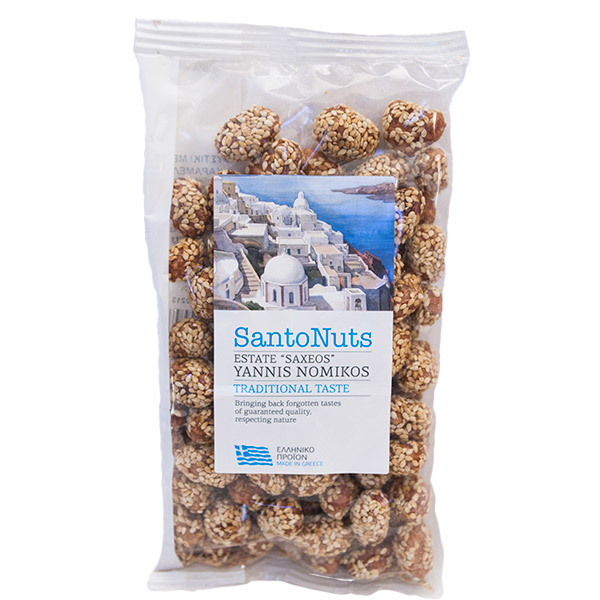 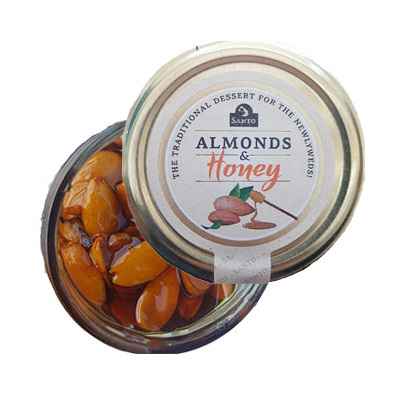 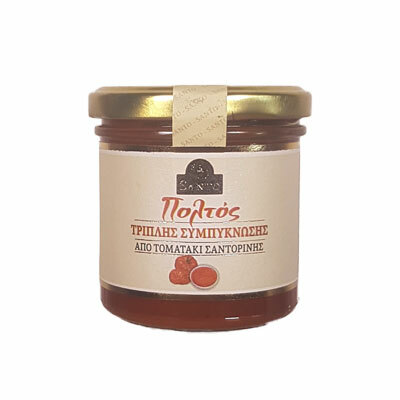 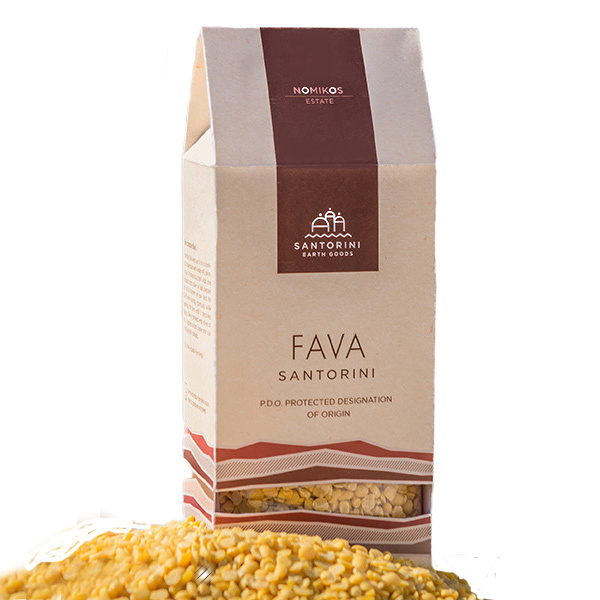 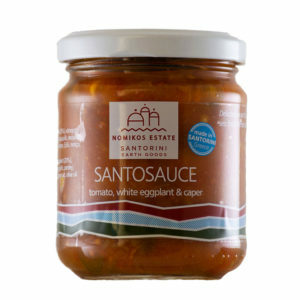 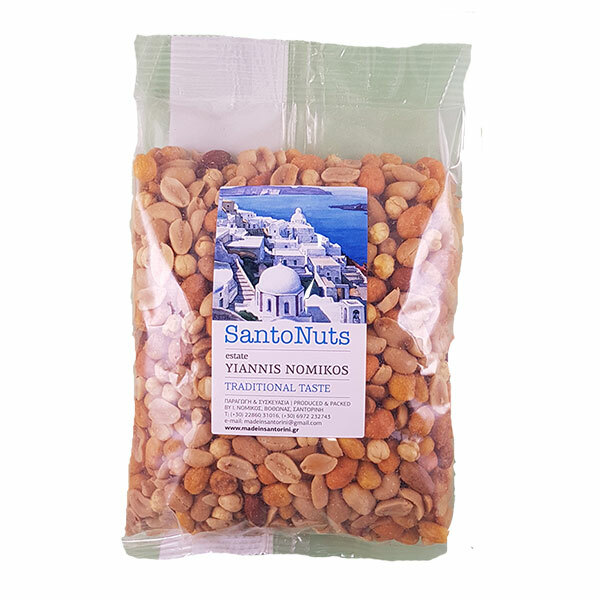 View cart “Sun-dried tomatoes in olive oil – Nomikos Estate” has been added to your cart. 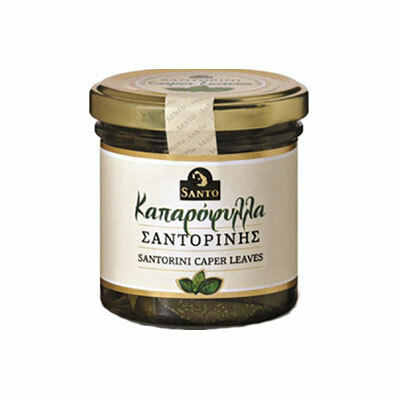 Santorini caper leaves in a vase. 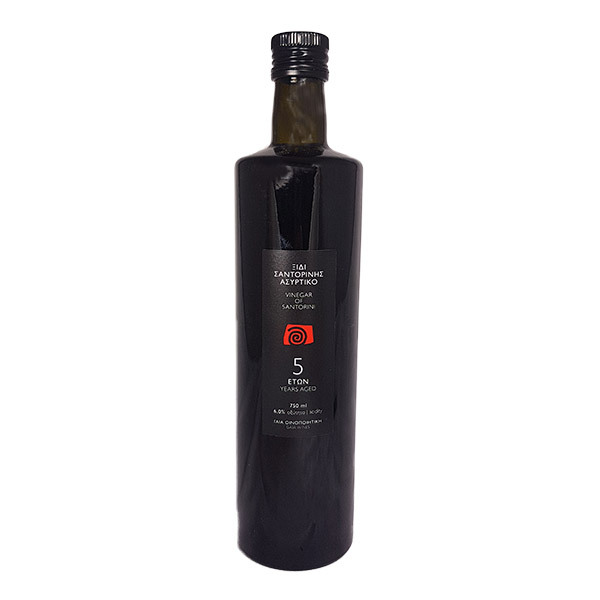 Wild caper is a bush born in the steep slopes of Santorini caldera and the volcanic stone-built walls between the vineyards of the island. 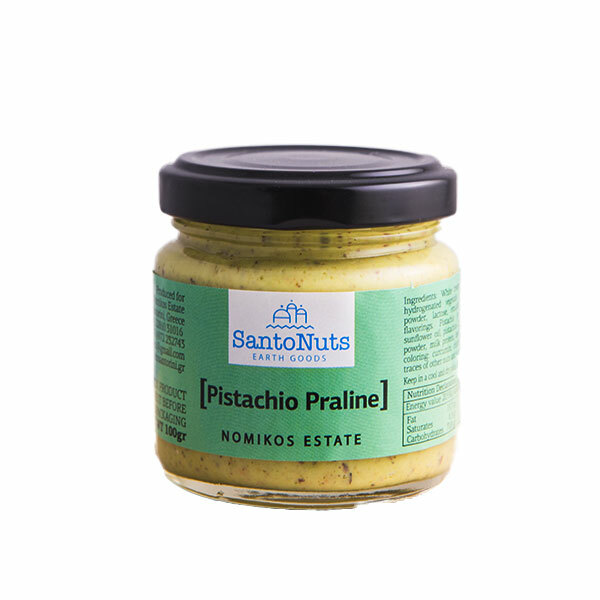 From the wild capers we have carefully collected the leaves and they are ready for you to use in fresh green salads or other delicious dishes.